Here at Good Results PR we are busy working on the PR and social media for The National Wedding Show! 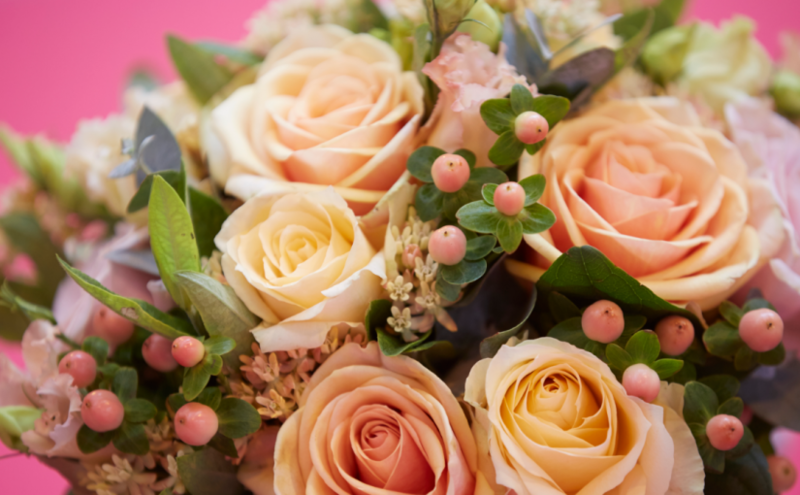 Taking place just a week after Valentine’s Day, The National Wedding Show comes at the perfect time for newly engaged couples to celebrate their romantic Valentine’s proposal and start planning the day of their dreams. The UK’s biggest wedding show will take place at Manchester Central this weekend, 20-21 February. With over 160 wedding suppliers including Because I Love You Bridal Centre, The Case of The Curious Bride, The Lowry, Cheadle Bride, Maria Morris Couture, Melissa Beattie Photography, Slice of Pie Photography, Juke Box Band and Nigel Rayment, as well as high street names Debenhams, Young’s Hire, Sandals and many more, The National Wedding Show is the ultimate destination to try, buy, book and hire everything you need for your big day under one roof. The renowned Catwalk Show sees the latest trends for all the bridal party brought to life on the runway. 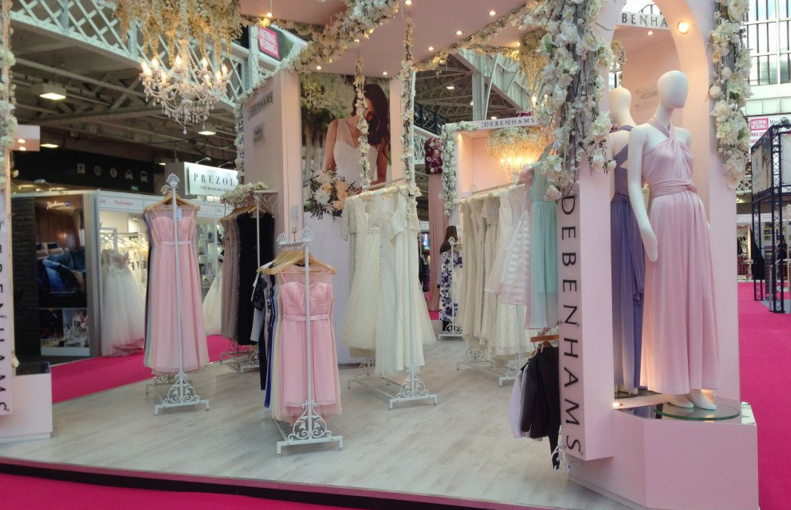 From leading boutiques and designers including Allure Bridals, Alfred Angelo, Nigel Rayment and Philipe Marques Couture and to high street favourites Debenhams, Young’s Hire and Moss Bros, the Catwalk Show will provide unrivalled inspiration for the entire wedding party. 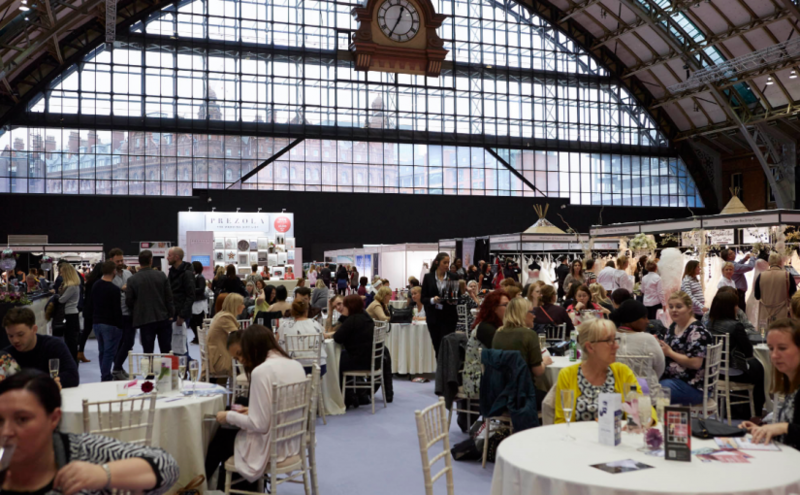 Following the show at Manchester Central, The National Wedding Show will take place at London Olympia from 26-28 February and Birmingham NEC from 4-6 March.